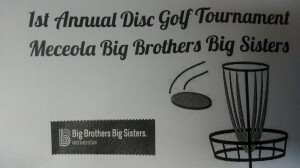 This is a 2 Round Random Doubles Tournament where you will play with a random partner for 2 rounds to Benefit Big Brother Big Sisters Program in Meceola County. There will be a CTP or LP on all 36 holes(Both Courses) at NorthEnd Riverside Park. 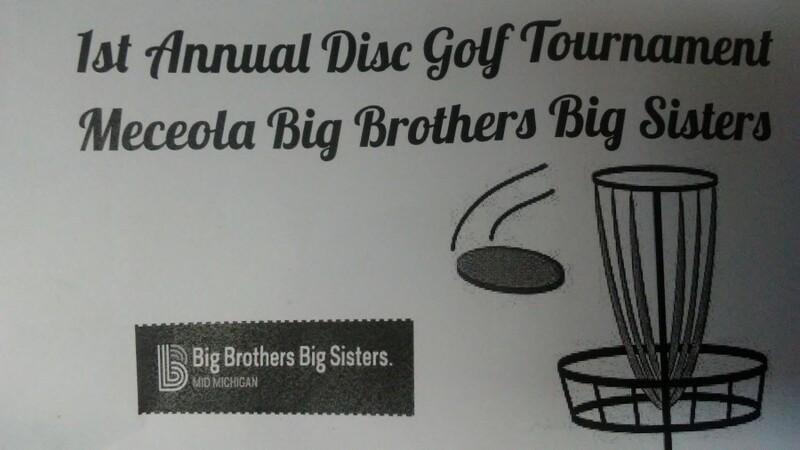 After playing one course there will be lunch provided in between rounds before playing the 2nd course.There will Also be prizes for 1st,2nd, and 3rd place.It is $20 Per person to come out and have a good time for a good cause. This is cashless registration, just PM me to sign up in advance.See you soon. - 1:15pm Lunch-Time is Tentative depending on last card from 1st round but will have hour lunch before next round. 2:15pm Start of 2nd Rnd.